Two weeks ago, Michael Jordan returned to his first NBA team, the Chicago Bulls. It's not because of retirement issues. His close fried, Oprah, wanted him to take part in the Final episode of her show. The two stars conspired to make the grand finale, which was held in the United Center in Chicago, an epic one. 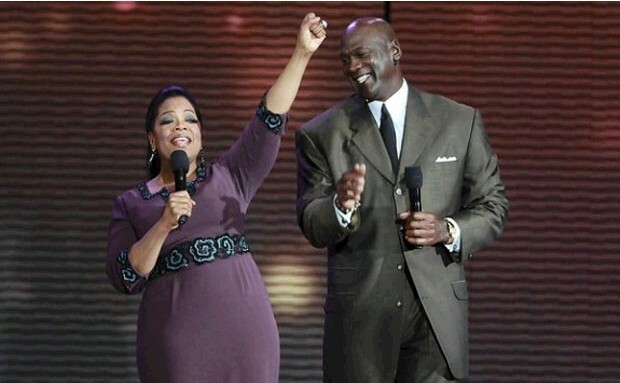 The epic final episode of Oprah will air on May 25, 2011.